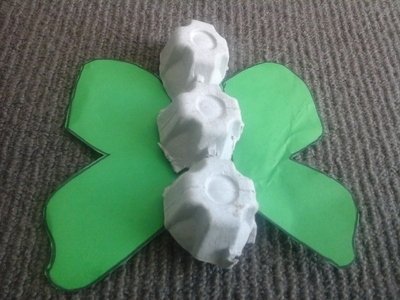 This Egg Carton Butterfly is an easy craft for kids and can be made with limited materials available at home. 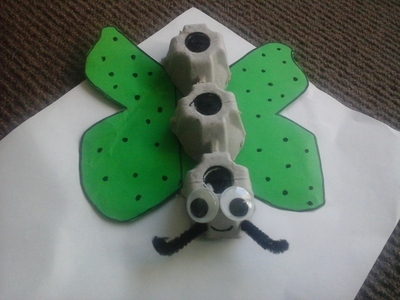 The activity keeps the kids engaged and when they get finished, they're excited to see the result. 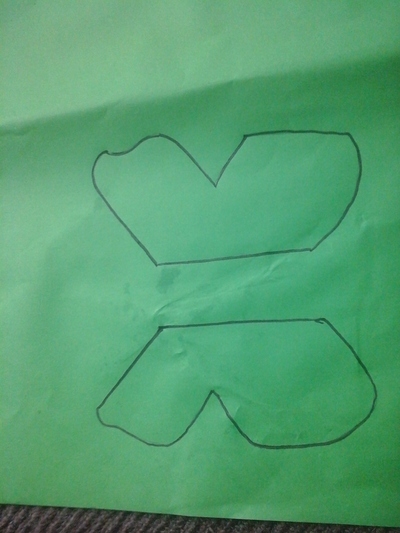 Draw the shape of a butterfly on the coloured paper. 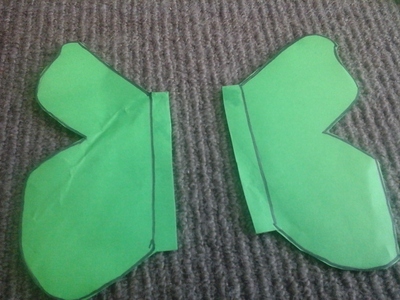 Cut the 2 wings separately. 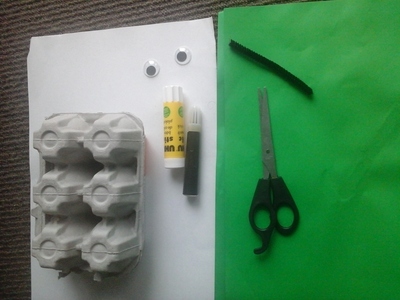 Now, cut a row of cardboard from the egg carton. 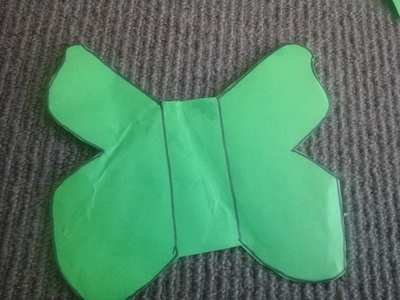 Apply glue and cello tapes on the edges of the butterfly wings. Now stick the lower side of the egg carton to the wings cut above. Press it with a little pressure so that the wings don’t come out. 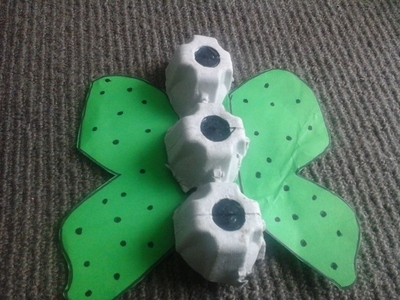 Once the wings are stuck to the carton, use a marker to decorate the wings and the egg carton (body of the butterfly) to make it look colorful and attractive. Take the chenille stick and cut it into 2 pieces of 1 inch length. 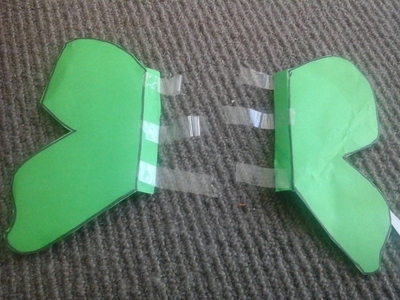 These shall be used to make antennae of the butterfly. Fold it a little from the edges to screw it in the egg carton. Now stick on the googly eyes. You may also make eyes with a black marker. 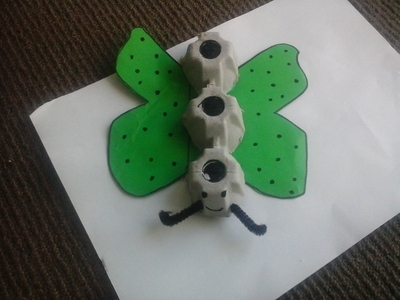 The butterfly is now ready for display and to play with.